Together we said, 'Of course' when the news about the Karni Sena having a problem (again) with another Bollywood movie first broke a conversation at our coffee table. 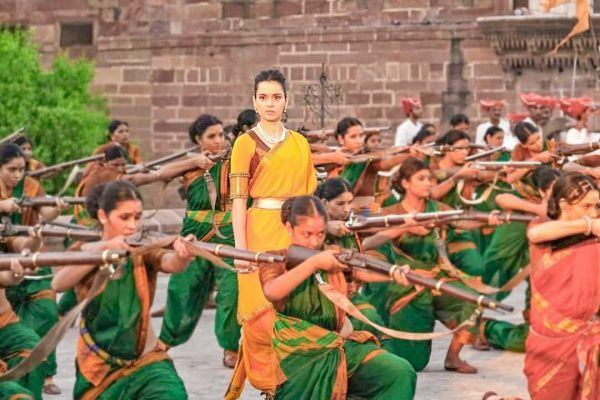 It is Kangana Ranaut's Manikarnika that has received a threat from the right-wing organisation, but the actress is not taking it sitting down. Manikarnika: The Queen of Jhansi is a biopic based on Rani Lakshmibai and the Rebellion of 1857 against the East India Company. Given that it is a period film, the Karni Sena's warning to the filmmakers didn't come as a surprise to anyone. Padmaavat faced it before the film's release in January 2018. A year later, it is happening again, but looks like history is not going to repeat this time because Kangana has issued a warning in return to the sevaks. The Karni Sena sent a letter to the writers, directors and producers of the film, warning that the makers will have to face consequences if the image or portrayal of Rani Lakshmibai is maligned in the film. 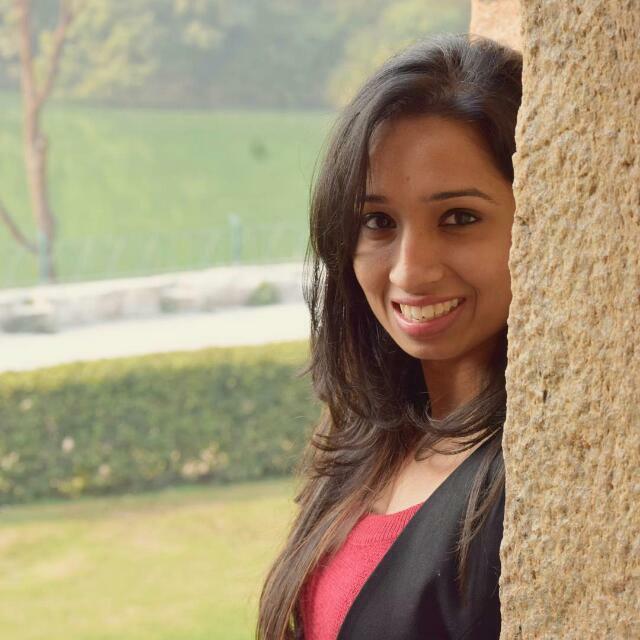 Example of one such malignancy would be if she is shown to be the lover of a Britisher. They also said that the film will face protests. Kangana's response to this is, hands-down, the best thing you will read today. 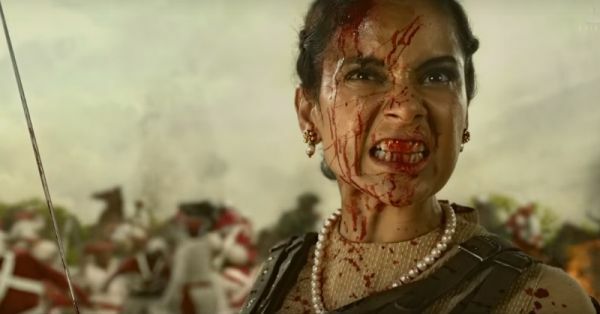 She said, "Four historians have certified Manikarnika, we have got censor certificate as well, Karni Sena has been conveyed this but they are continuing to harass me. If they don’t stop then they should know I am also a Rajput and I will destroy each one of them." "Invoking the #Queen Within. ", she wrote. Damn right she is and how! Recently in an interview, Kangana revealed, "the industry was having intense meetings to put me in my place." But the real-life Queen is as just as fierce and formidable as Jhansi ki Rani, which the actress has proved time and again. 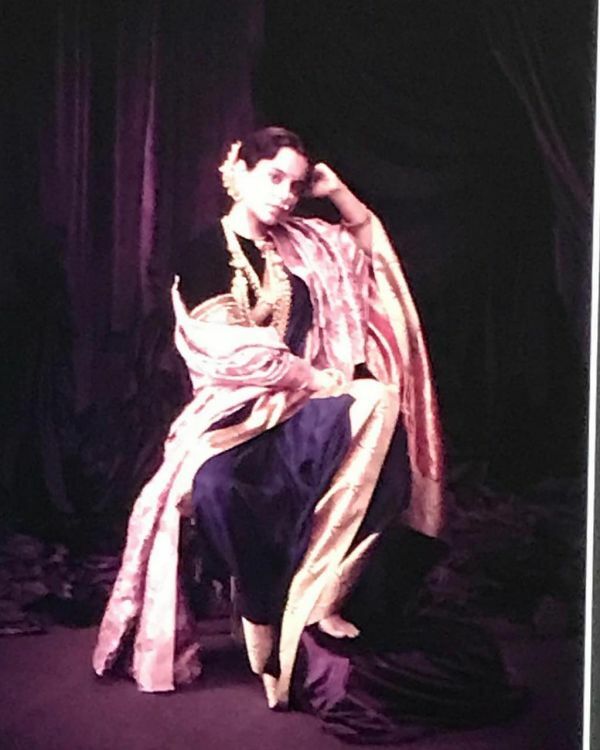 Manikarnika, which has been co-directed by the film's lead Kangana Ranaut, is set to hit the theatres on January 25, 2019 right before Republic Day. After this incident, our excitement doubled up.